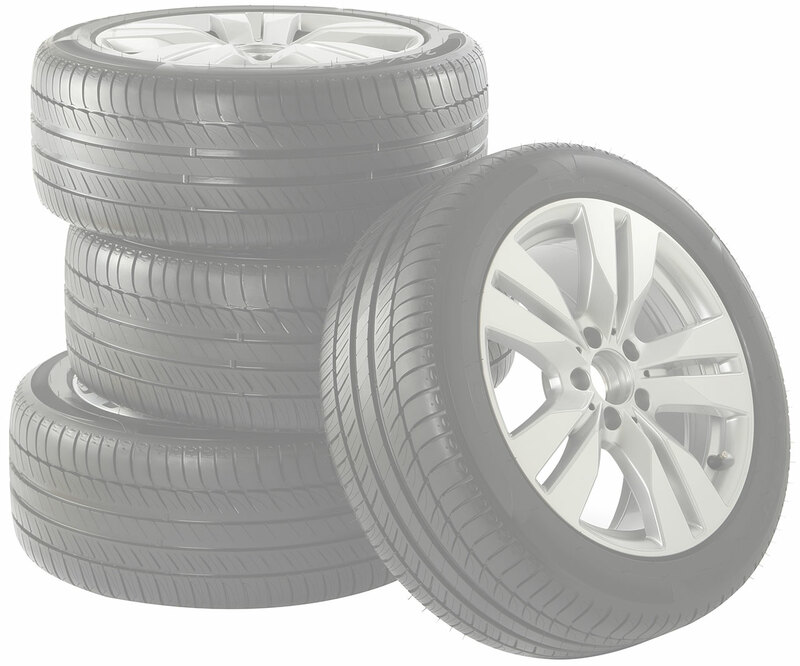 Present throughout Quebec and Ontario, Prestige Tire Dealers offer you the best brands and tires, as well as a full service mechanical repair and maintenance service. 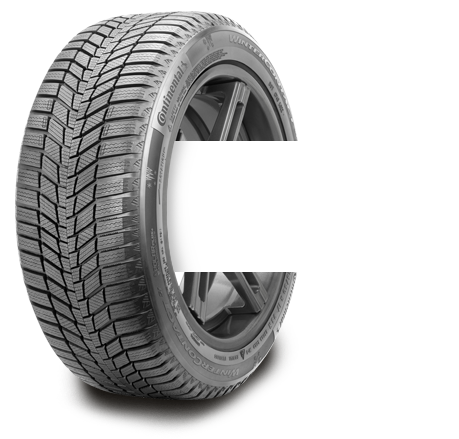 Whether you need winter tires, summer tires, four-season tires or high-performance tires, trust our experts to find a tire that suits your needs and your budget. Make an appointment now! We recommend cleaning your injection system every 27 months or around 45,000 km. This cleaning will help you avoid many complications and costly repairs.